class="page-template-default page page-id-772 wpb-js-composer js-comp-ver-5.0.1 vc_responsive"
History 's most famous contest . The pageant MISS TRANSSTAR INTERNATIONAL placed in Barcelona is the biggest and most important transsexual beauty event in Europe. In 2010 the first edition took place by the hands of the public person and famous artist Thara Wells. Where transsexuals are from around the world, competing together to be the prettiest trans woman. With the prices and prestige to the miss toobtain more visibility for the transsexual collective and always fighting for the rights and equality. In 2010 the winner of the pageant was the Swiss girl, Bruna Geneve, the first runner-up was the Brazilian Kalena Rios, the second runner-up the Spanish Victoria Garcia. Thanks to the big succes, the organisation of the pageant decided to make a second edition, making it considerably better and with new horizons. The competition is always fighting for gender equality and unification. 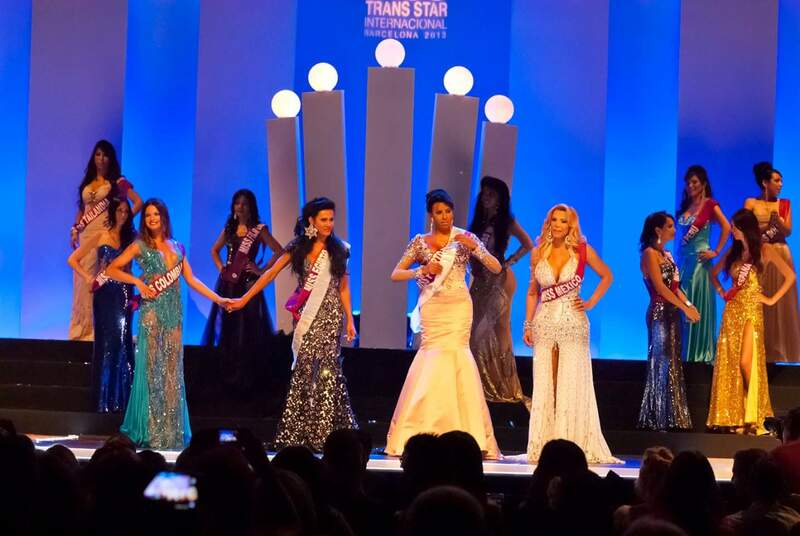 Every year the MISS TRANS STAR INTERNATIONAL galla is a big night full of trans glamour. From the very first edition the pageant started to have a European fame level, actually it’s considered the leading transsexual pageant in Europe. 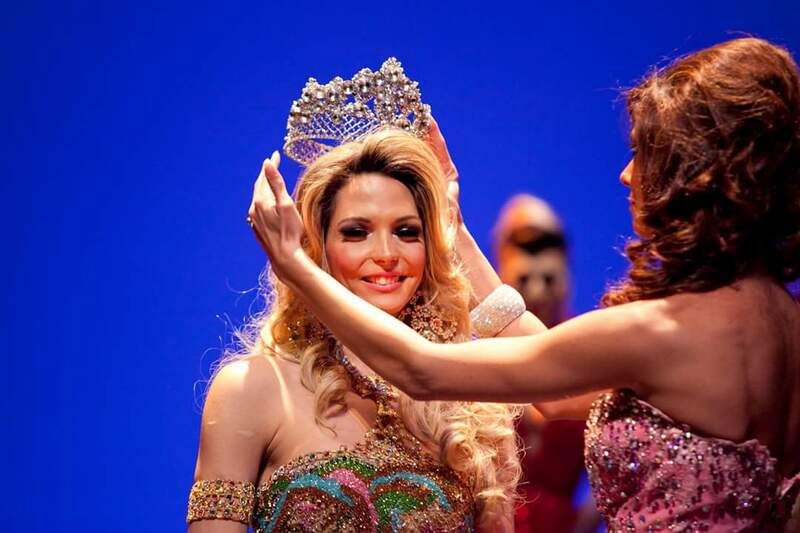 With a big international repercussion the second edition of the pageant in 2012 has a winner Laviny Albuquerque , the first runner-up Bianca Gold and second runner-up Ivete Montello. In 2013 also has a place in Barcelona with a new evaluation where not just the beauty and the femininity of the transsexuals was evaluated, it’s now also integrated the intellectual, the verbal expression, behaviour and body harmony to choose the MISS TRANSSTAR INTERNATIONAL. In this same year the pageant was a big succes with a very known celebrity Javier Vázquez of Mediaset España. 2013 was the year of the winner from the beauty of Jade Gómez from Puerto Rico, and the first runner-up Amatista de la Spirella. The last edition in 2015 was a completely worldwide succes with precious candidates from all over the world. It was a spectacular show that took place in a fantastic auditorium in the shopping center Las Arenas de Barcelona, with candidates inscribed from many different countries around the world. This year the MISS TRANSSTAR INTERNATIONAL has won international recognition, and fantastic articles in the biggest news and media, social media and internet. 2016 we say YES! We are preparing this edition with higher expectations with a new format and new design based on the biggest world wide beauty pageant. The next 17th of September in Barcelona save the date. The organisation is working very hard to complete all the details that we need to make this big event on record time and overcome the last edition.